The reigning Miss Honduras, Maria José Alvarado, and her sister, Sofía Trinidad Alvarado, have been found dead just a day before she was to represent her country at the Miss World Pageant. Authorities are saying the women were murdered by sister, Sofía Trinidad Alvarado’s boyfriend in a jealous fit of rage. The two women's disappearance last week in Santa Barbara, Honduras, had been under investigation until their bodies were found last night. “We are 100 percent sure that it’s them,” said Leandro Osoria, the head of the National Bureau of Criminal Investigation, according to the BBC. Gen. Ramon Sabillon of the Honduras National Police said that the bodies were buried by a river bank near the spa where they were last seen, according to the Associated Press. Sabillon said Ruiz confessed to shooting his girlfriend because she’d been dancing with another man. He then allegedly shot Maria José Alvarado as she tried to flee. The Miss World contest begins tomorrow in London. The Miss World chairwoman Julia Morley said in a statement. To everyone around the world who has been touched by the awful news from Honduras this morning. We will be holding a special service with all of the Miss World contestants on Sunday, where we will be honoring the lives of María José Alvarado and Sofía Trinidad, and say prayers for them and their family. Washington Post reports that the siblings vanished on Thursday, shortly before the 19-year-old beauty queen was set to leave for London to compete in the Miss World pageant. They had attended a birthday party for Sofía Trinidad’s boyfriend, Plutarco Ruiz, that night and were never heard from again. 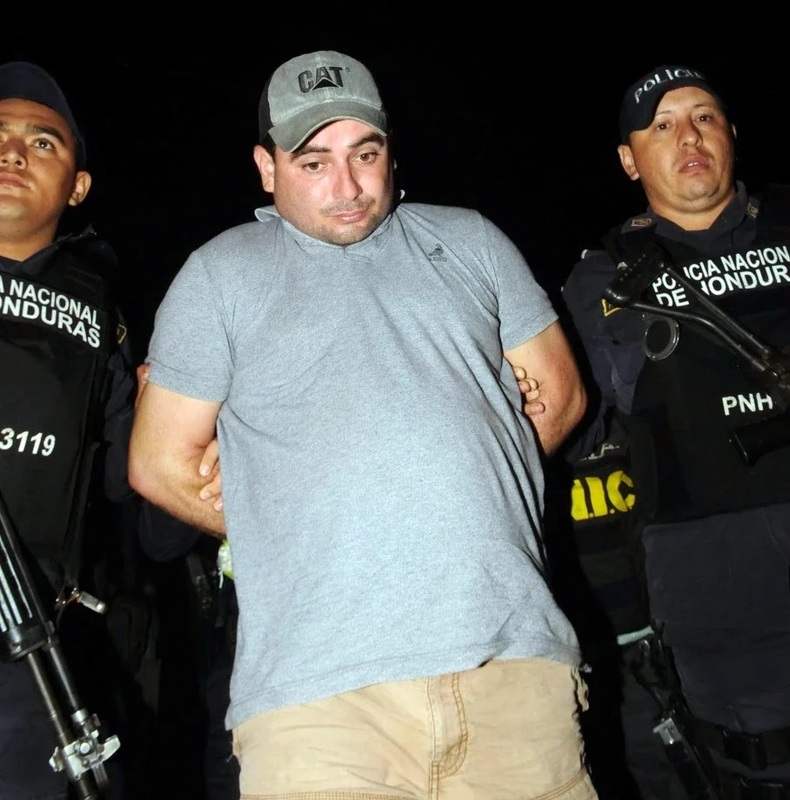 Before the grim discovery Wednesday, Ruiz had been taken into custody by authorities because he was one of the last people to see the women alive. Another man, Aris Maldonado, the owner of the spa, was also detained this week. He is currently being held as an accomplice. Police believe the two men attempted to bury the bodies near the river so that they would decompose quickly, according to the AP. Authorities confiscated weapons and a vehicle they believe were used to transport the bodies. Police initially said they did not have evidence to suspect a kidnapping. Witnesses saw the two women leave the party in a champagne-colored car with no license plate, according to their mother, Teresa Muñoz. Muñoz told the AP that Ruiz called her the next morning to tell her that the women had left the party in a car with people that they did not know.